GARETH BALE and his representatives are set for more talks with Real Madrid chiefs amid Manchester United rumours, according to his agent Jonathan Barnett. 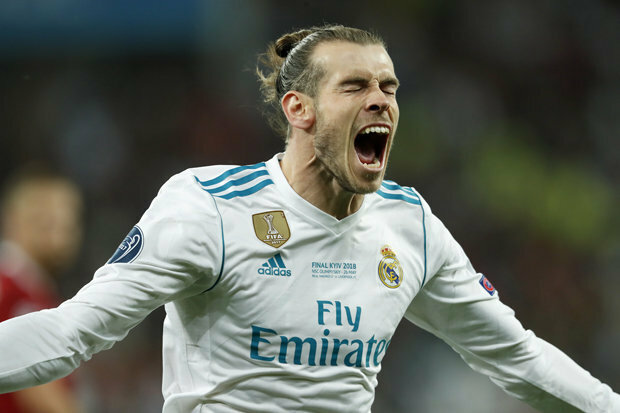 The Wales international looked set to leave the Bernabeu after falling out of favour last season. 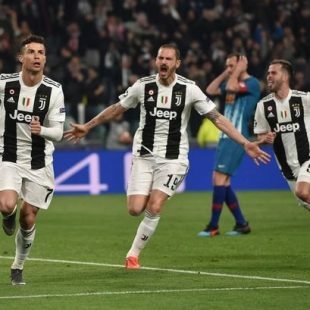 Despite scoring twice in the Champions League final to win the game for Real 3-1 against Liverpool, first-team appearances have been far and few between under Zinedine Zidane this year.The 28-year-old said after the match: “I need to be playing week in week out, and that’s not happened this season for one reason or another. Isco and Marco Asensio have been preferred options for the Frenchman, and the ex-Tottenham star admitted after the European victory that he will talk to his agent about his future. 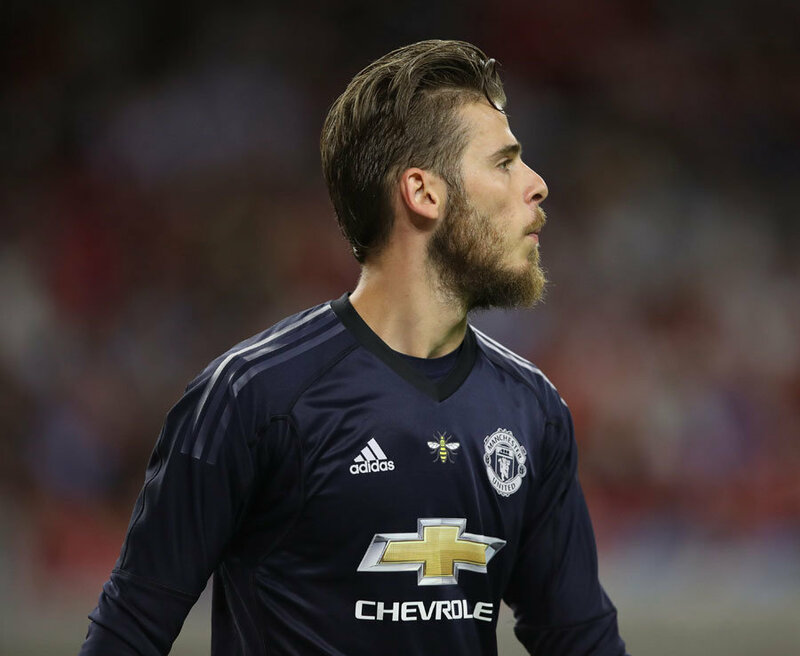 MAN UTD TRANSFER NEWS – Gareth Bale is being linked with a move to Old Trafford, but how could the Real Madrid star fit in? And his agent Barnett has revealed that talks are to take place with Bernabeu bigwigs to find a solution. “I think we need to talk to Real Madrid to see what’s going on, he wants to play more, that’s top priority for him,” said Barnett. “He’s one of the top three or four players in the world.